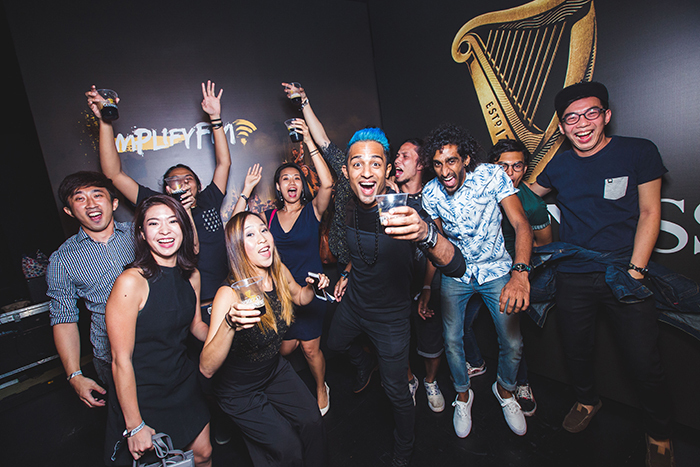 GUINNESS launches AMPLIFY FM, the first online radio station to only play the best Malaysian-made music all day everyday. 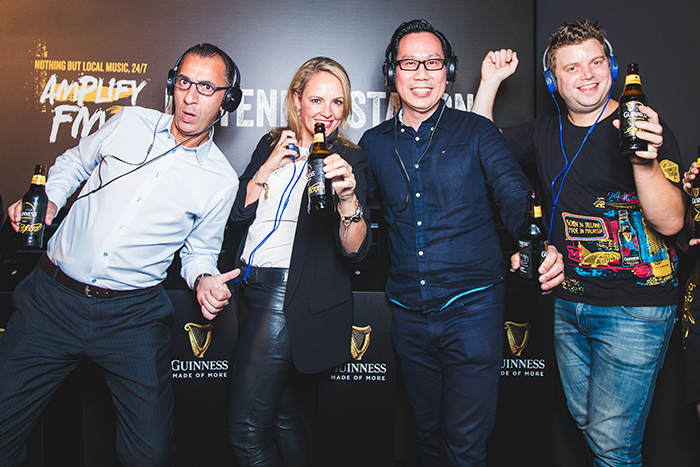 Kuala Lumpur, 4th AUG 2016: GUINNESS, Malaysia’s favourite black brew, unveiled the next stage of its AMPLIFY music platform – AMPLIFY FM. The country’s first online radio station which will exclusively play music made by local artists, AMPLIFY FM can be listened to by streaming on tablets, phones, and computers by visiting www.amplify.com.my. Featuring exclusive tracks and full albums from many of Malaysia’s best-loved bands including Kyoto Protocol, Paperplane Pursuit, and Froya, AMPLIFY FM will give local music lovers the chance to discover great new up-and-coming local artists – before anyone else does. 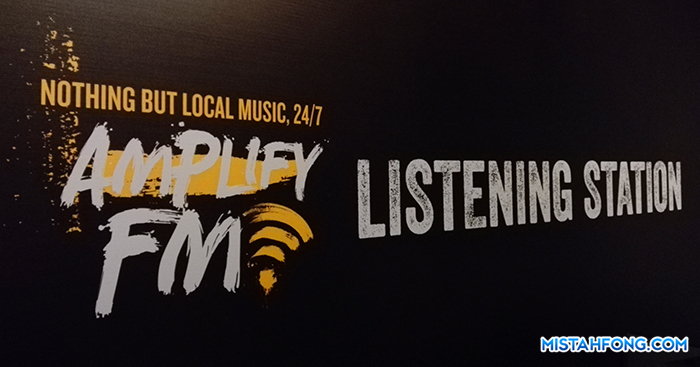 AMPLIFY FM officially went ‘on the air’ at a launch event held at Black Box, Publika, a venue familiar to many in the local music scene. Entertaining the crowd and getting people moving throughout the night were high-energy pop-punk outfit An Honest Mistake, and ‘Festival Funk’ Big Band ensemble, RYÖT JONES, two of the artists whose music is featured on AMPLIFY FM. 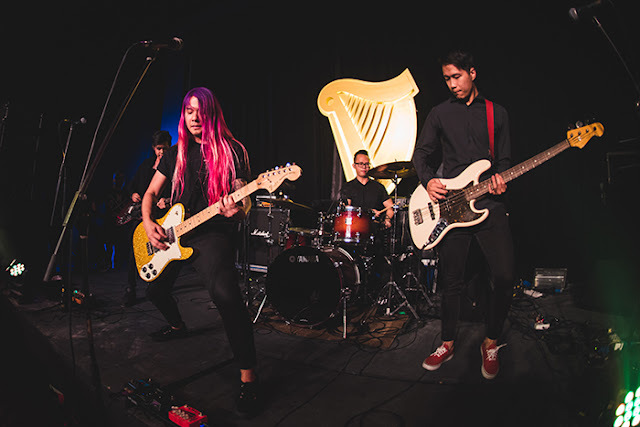 “When we first launched GUINNESS AMPLIFY in 2014, we gave talented local bands a platform to get their music out there and be heard. In 2015, we took this to the next level with AMPLIFY CURATES, supporting local artists to launch their album and ‘paying it forward’ to lesser-known acts. 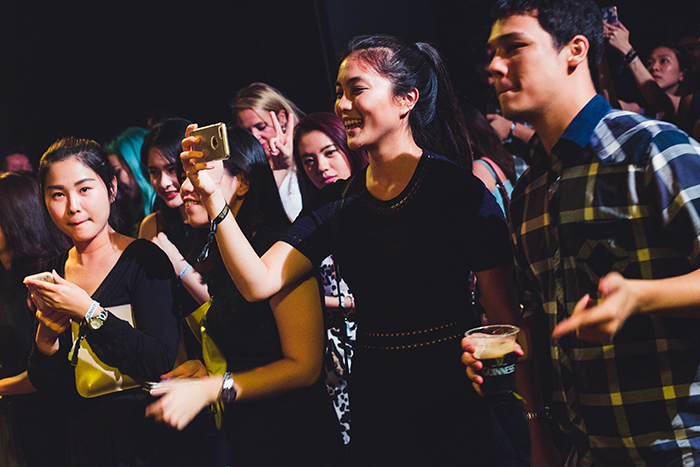 During the launch, guests were also given a glimpse of what else is yet to come for GUINNESS AMPLIFY in 2016; The AMPLIFY LIVE TOUR will return in September, hosting weekly, admission-free shows featuring great local acts in venues in Ipoh, Penang, Johor, and Klang Valley. Finally, a two-day celebration (30th Sept- 1st Oct) will take place at Publika – featuring workshops and seminars from leading international Producers, Managers, Festival bookers, and Record Label Executives, dubbed the AMPLIFY ACADEMY; performances from local bands; and a recording studio. The recording studio will give 12 bands the chance to cut their first track, free of charge, as well as to walk away with a professionally-produced recording. They each stand a chance to win a “life-changing” opportunity, details of which will be revealed in the coming weeks. Pre-registration for bands wishing to record in the studio is essential, and can be done via www.amplify.com.my. Fans of local music can tune in to AMPLIFY FM without needing to register, and listen to the best Malaysian-made music 24/7 without commercial break interruptions. In addition to being able to hear exclusive releases by some of their favourite local acts, AMPLIFY FM listeners will also be first to get details of AMPLIFY LIVE TOUR shows, the AMPLIFY Recording Studio, and the AMPLIFY ACADEMY. 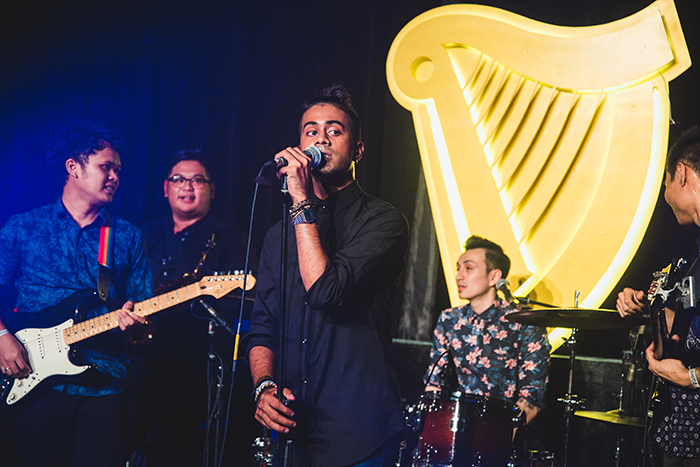 Dedicated to supporting the Malaysian music scene, GUINNESS AMPLIFY celebrates local musicians by providing a platform for them to showcase their music and perfect their craft through live shows, album launches, AMPLIFY FM, AMPLIFY ACADEMY, and more. For more details, and to hear the very best in Malaysian music, log on to www.amplify.com.my.